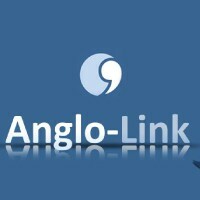 Anglo-Link is a community website offering free English language lessons to non-native speakers of English, as well as a Forum for exchange of ideas and questions. Standard members have access to the site’s free content which includes written explanations (Anglo-Pedia)and video lessons. 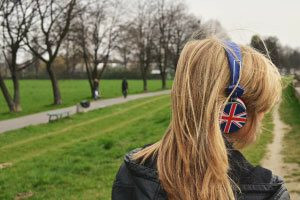 We cover all areas of the English language including grammar, vocabulary and expressions, pronunciation, conversation and listening skills. Anglo-Pedia is a free easy-to-use guide to the most common structures and functional expressions in the English language. 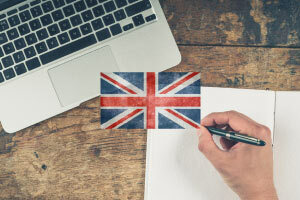 Whether you are a beginner, revising for an exam or refreshing your memory, AngloPedia's simple explanations and exercises covering all aspects of English key language points ensures that you have a firm grasp of the English language.